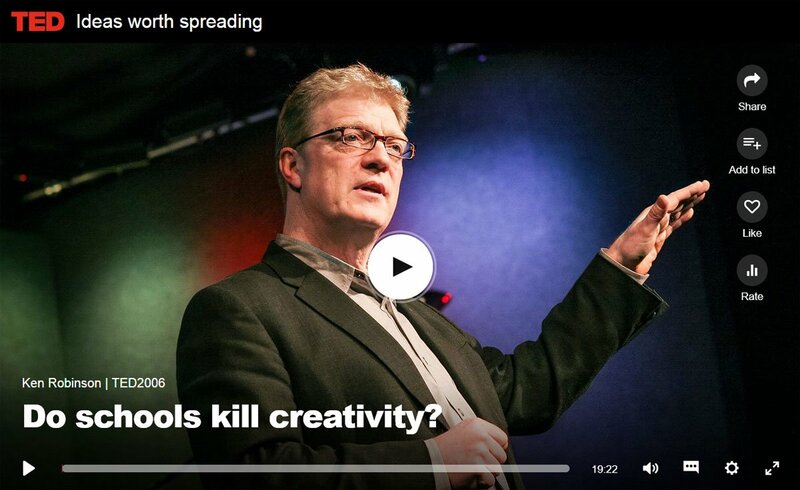 Resources: TED Talks – Do Schools Kill Creativity? Sir Ken Robinson is a creativity expert who regularly challenges the way we’re educating our children. In this TED Talks clip, Ken makes a case for an education system in which creativity is nurtured. Watch “Do Schools Kill Creativity?” now! In BLAST, BrainStorm’s small group tutoring program, students learn content, study skills, and more, all in a collaborative and creative environment. Find out more about this creative learning approach now!